US 52 to Johnson Fork to property on Meadowwood Ln. Gorgeous Heritage Log Home on 10.6 ac. Looking for a private retreat, this is it! 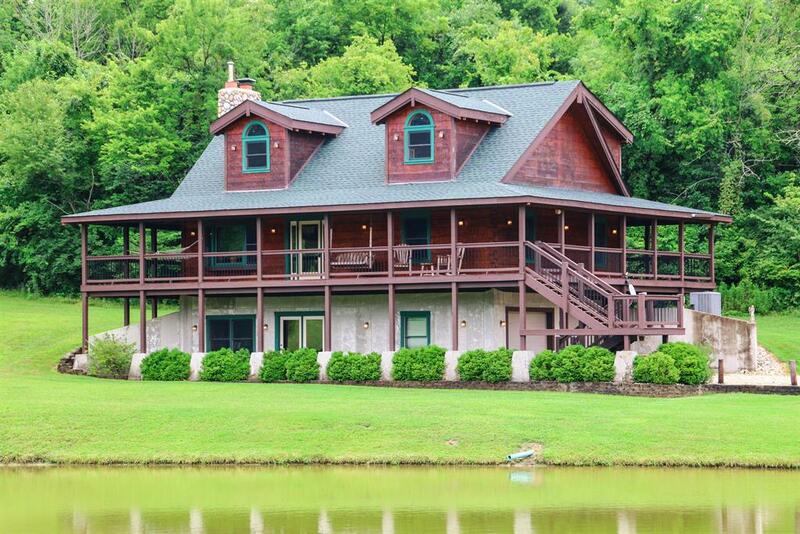 Home has wrap-a-round porch which overlooks a 3/4 ac stocked pond. Open floor plan, 3 bedrooms, 2.5 baths, 2 car garage. Don't miss this one!